So I swear I don't consciously post this much Mark Lanegan material - it always just kind of "happens" since there's so much cool stuff like this out there and I'm always digging for it. (Plus, well, its just so damn good.) These are some acoustic demos from the "Whiskey For The Holy Ghost" album which kind of speak for themselves but if you're a Lanegan fan you will obviously enjoy these, and it's interesting to hear different/acoustic versions of these songs. 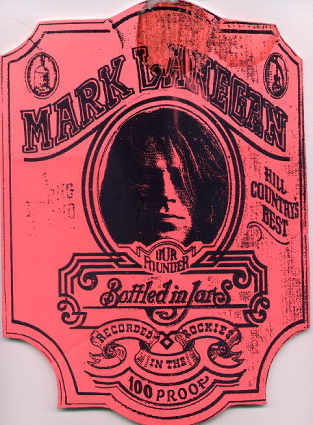 (And hey, remember that story about how Mark Lanegan wanted to throw the masters from this album in a pond? ).